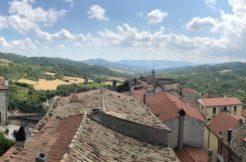 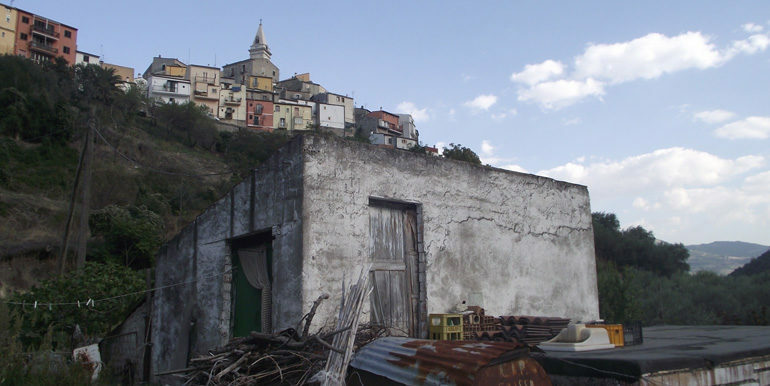 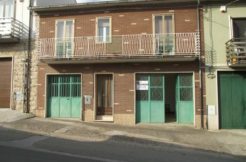 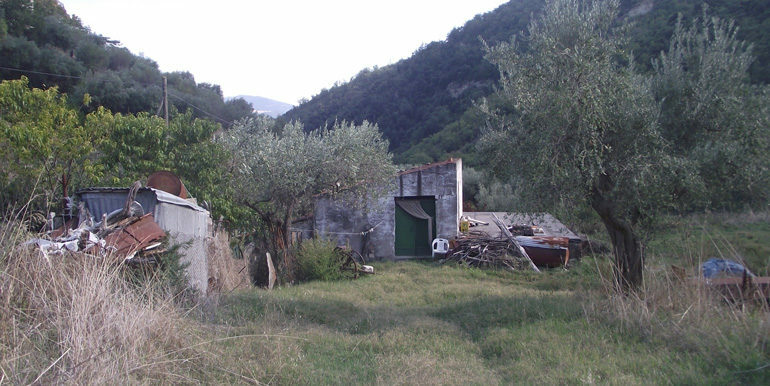 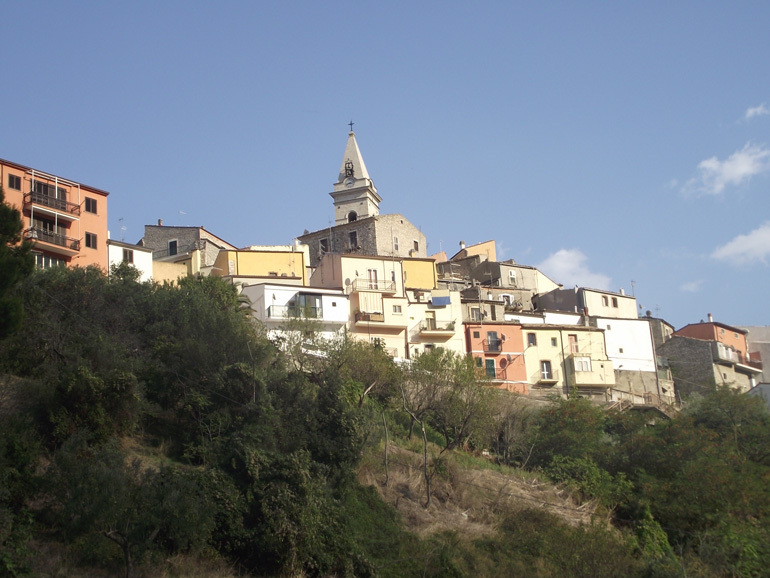 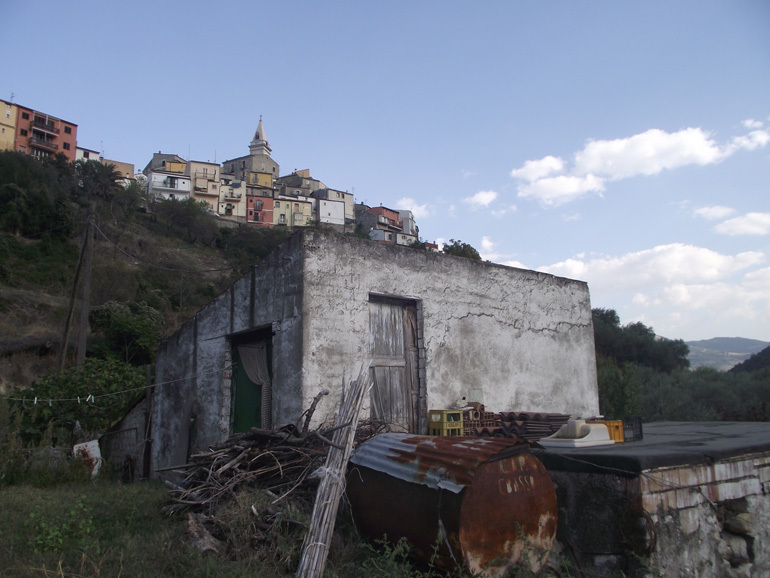 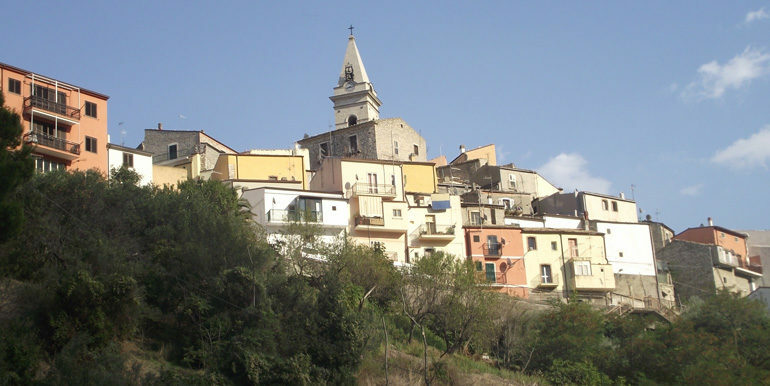 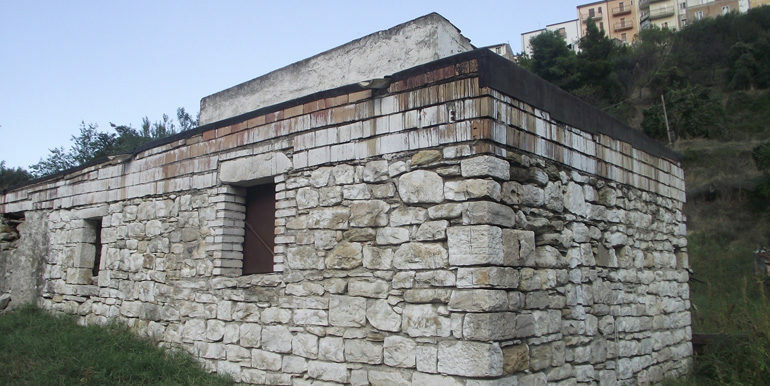 Rural property for sale in Molise. 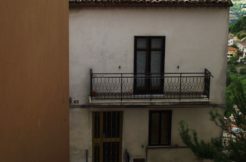 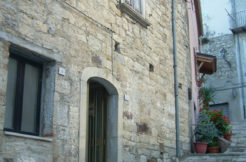 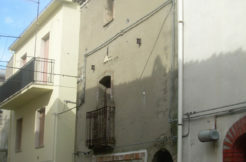 Ancient country house in Guardialfiera (CB) only 100 metres from the town center. 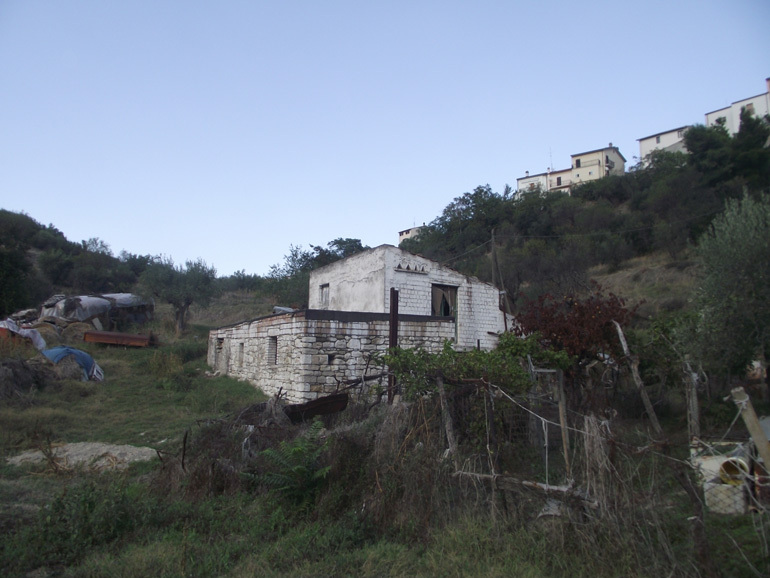 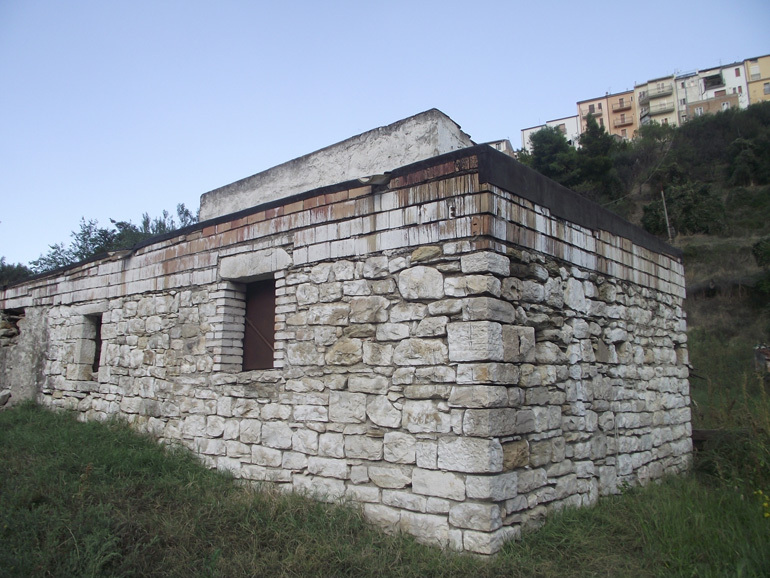 This rural property measures approx 100 sqm and needs to be restored. 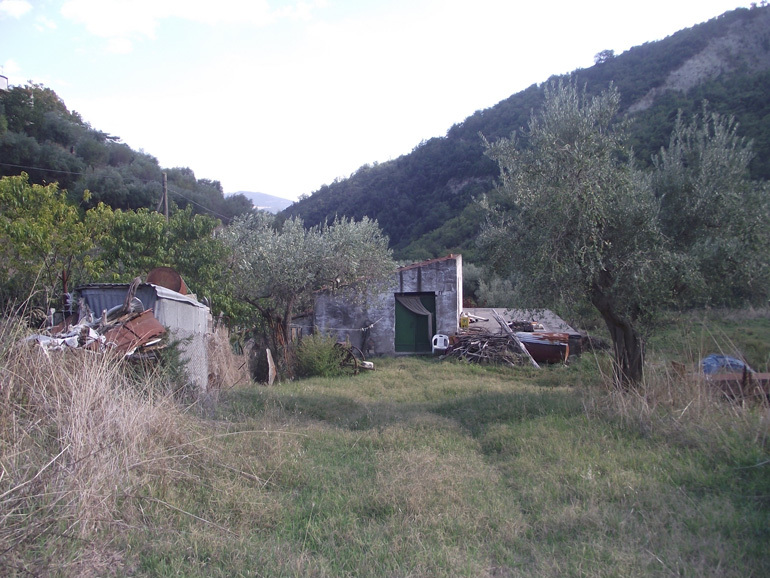 It’s surrounded by about 2 hectares of land with olive trees (about 100 trees) and figue trees. 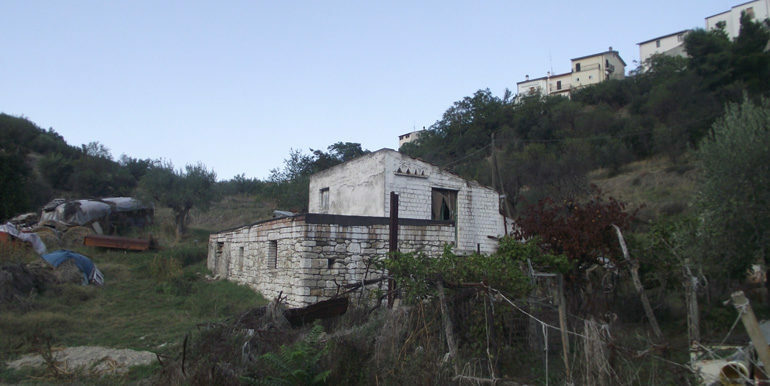 The rural property lies in a good and quiet position with panoramic view over the town and the beautiful green mountains.